Joseph W. Donze was named Chief Executive Officer for LSC Environmental Products in September of 2012. Joe began his career as a Civil Engineer in 1987 at a specialty site works contractor working throughout New England. In 1991 Joe shifted his environmental interests to the solid waste industry where he was charged with oversight of New England’s most integrated landfill, hauling, compost and recycling facility. After a two year break, where he received his Master Degree in Business Administration, Joe joined Corning Incorporated where he helped to grow their LCD glass and Life Science businesses in Asia. While at Corning, Joe relocated to Tokyo Japan with his family, and held a variety of leadership roles in marketing, strategy, sales and business unit management. As CEO for LSC Environmental Products, Joe is focused on building a bigger more balanced company by developing adjacent markets, launching new products and expanding products and services internationally. 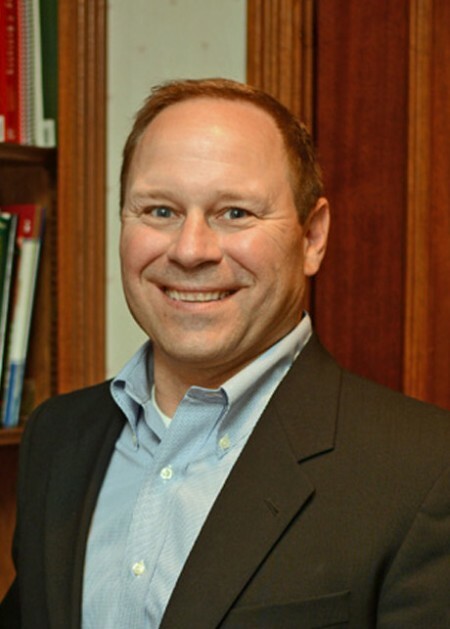 Donze has a Civil Engineering Degree from Worcester Polytechnic Institute and a Master of Business Administration from the Tuck School of Business at Dartmouth College. Donze is a member of LSC’s Board of Directors and serves on the Directors Advisory Council for M&T Bank in the Southern Tier of New York. Joe is married, with three children. Joel E. Lanz was named President of LSC Environmental Products in 2006. 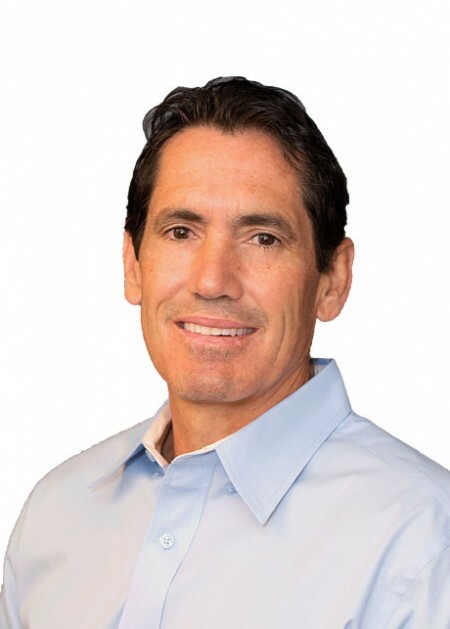 Lanz began his career at LSC in 1991 where he, along with the founders, was one of the company’s first three employees. In his 25 years with the company Lanz has held leadership roles in operations, product development, equipment design, sales and customer service. Indeed, it is fair to say that every product, piece of equipment and process at LSC was developed, at least in part, through Joel’s leadership. As President, Joel is charged with the implementation of LSC’s strategies. He leads our sales and operations teams and is directly responsible for driving our significant business development efforts internationally. Lanz is part of LSC’s executive leadership team and participates in all of LSC’s Board meetings. Lanz is active in the local community where he is a long-time volunteer at a New York State correctional facility. Lanz is married with three daughters. Scott Harrison was named president of LSC Environmental products in 2016. Scott founded Terra Novo which was acquired by LSC in March of 2016 in a strategic move to combine the expertise of two global innovators in the spray-applied environmental coatings markets. Prior to founding Terra Novo, Scott served as the Agriculture Soil Conditioning Specialist responsible for developing strategies and product requirements for trouble soils at Great Western Chemical. Scott gained industry experience during his time with Chem Environmental Service earlier in his career, an air-quality testing and consulting firm. Harrison earned his B.S. in Biological Science from California Polytechnic State in San Luis Obispo. 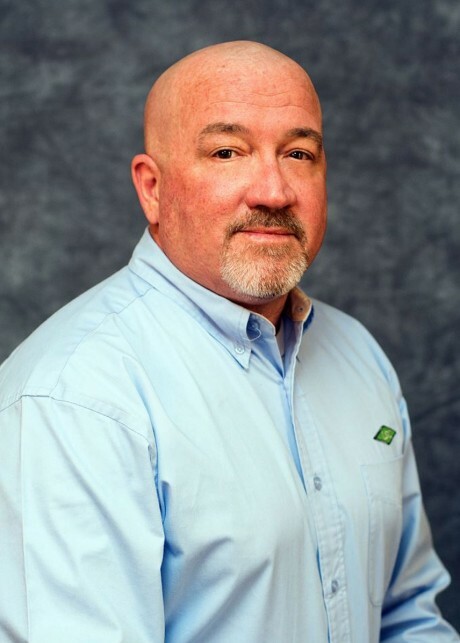 He currently serves on the Board of Directors of the Erosion Control Technical Council and belongs to the International Erosion Control Association. Karen P. Welch has been employed with LSC since 2012, and was named Chief Financial Officer for LSC Environmental Products in March 2015. Karen started her career in 2000 as an auditor for Ernst & Young in Harrisburg, Pennsylvania. She audited small to medium size companies across an array of industries, including manufacturing, financial services and private equity. In 2004, Karen transferred to E&Y’s Baltimore, Maryland office where she expanded her responsibilities to serve as audit manager for a Fortune 500 client. After 8 years with Ernst & Young, Karen transitioned into the private sector and was subsequently promoted to Corporate Controller at Endicott Interconnect, Inc.
As Chief Financial Officer at LSC, Karen is responsible for leading the company’s finance and accounting functions, as well as managing Contracts, Information Technology and Human Resources. Karen also works closely with the President and CEO in the development of the company’s growth strategies. Welch earned Bachelor Degrees in Accounting and German from Susquehanna University. She is licensed as a CPA in Pennsylvania and New York. Karen is part of LSC’s executive leadership team and participates in all of LSC’s Board meetings. Welch is married with two daughters. Joy L. Westby was named the Director of Marketing for LSC Environmental Products in May of 2015. Joy began her career in Marketing in 2003 at the region's largest employer and health care organization, United Health Services. In 2004 she made a shift from Healthcare to a Business to Business Company, Cleaner's Supply. She was instrumental in the substantial growth of the company over ten years including numerous acquisitions which resulted in a co-existing sister company with the need for separate brand management. In May 2014 Joy left Cleaner's Supply to start a Marketing Consulting business. 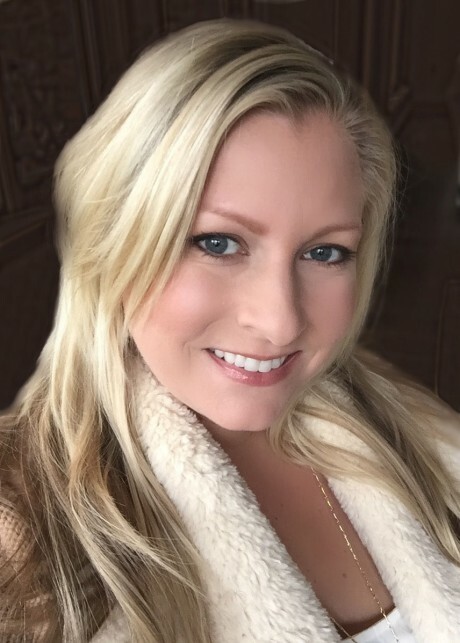 As Director of Marketing for LSC Environmental Products, Joy is focused on growing sales and implementing new and integrated sales and marketing strategies. 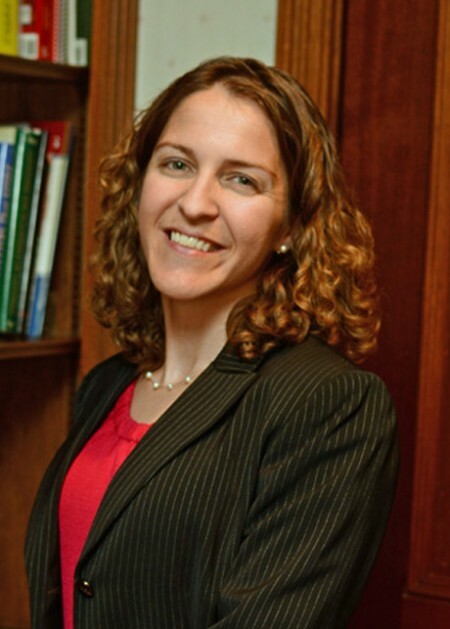 Joy has a Bachelor of Science in Management and Marketing from the School of Management at Binghamton University and has strong ties to the local community. Andy Iturriria joined LSC as the National Sales Director when LSC acquired Terra Novo in 2016. As National Sales Director at LSC, Andy is responsible for leading the domestic sales team and developing tactical plans to implement LSC’s domestic growth strategy. Before joining Terra Novo, Andy worked with MK Centennial as the Engineer Project Manager for the Blue Line Light Rail Project in Los Angeles California. 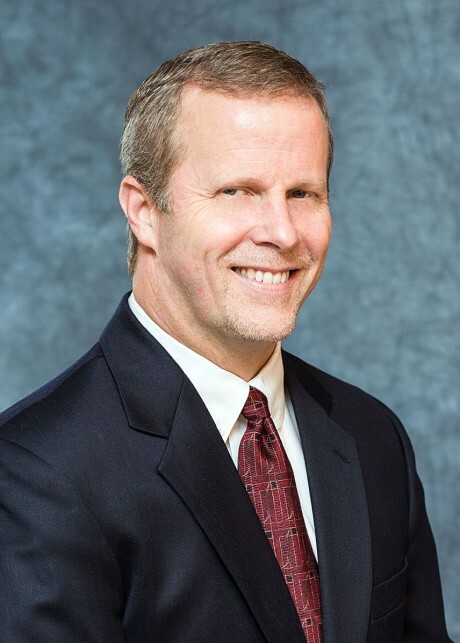 Prior to his time at MK Centennial, Andy served as the Director of Engineering at Pacific Corrugated Pipe Company and as the Engineering Project Manager at McIntosh and Associates. Andy earned his B.S. in Civil Engineering from California Polytechnic State University in San Luis Obispo and his MBA from the University of Irvine. Andy is a registered civil engineer in California, an active ASTM member and a Certified Professional in Erosion and Sediment Control. 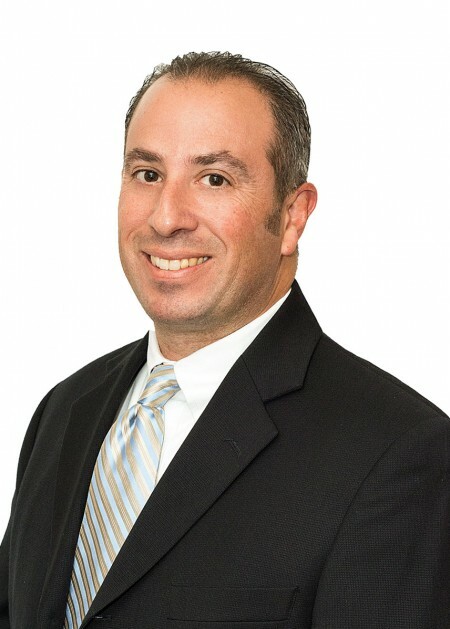 Robert J. Moskovitz was named Director of Executive Accounts & Distribution Sales for LSC Environmental Products in August of 2013. 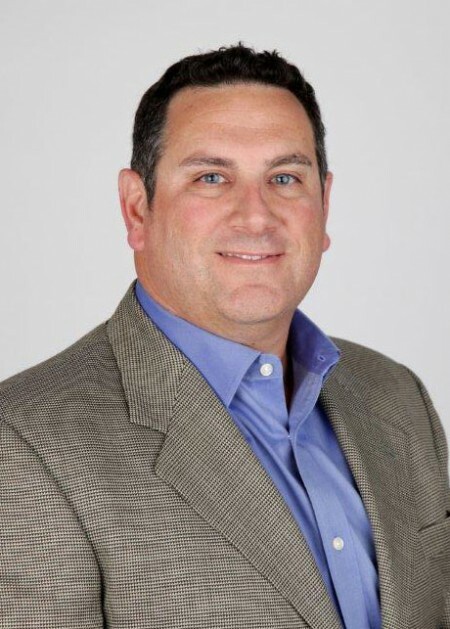 Bob began his sales training in 1993 at Reynolds Metals Company and spent much of his career in the thin films and molded plastics industry serving in a variety of leadership roles in sales and business development. As Director of Executive Accounts and Distributions Sales at LSC, Bob is responsible for leading the Executive Accounts team and works hands on with our Distribution network. Moskovitz earned his Bachelor in Business Administration from Bloomsburg University. He is an active volunteer in his Richmond Virginia community where he coaches baseball, softball and basketball. Moskovitz is married with two children. Francis began his career at LSC in 1996 as a welder/fabricator and was subsequently promoted to the roles of lead instructor and lead technician. Rob is one of LSC’s most experienced and traveled employees. He has represented LSC in virtually every state in the US and has assisted international customers from five different countries. As Field Operations Manager at LSC, Rob is responsible for leading equipment manufacturing, facilities, equipment maintenance and technical training. Rob works closely with the President and National Sales & Business Development Manager. Rob served the US Military (US Navy SeeBee’s) for five years with honorable discharge. Francis is married with three boys, one daughter and two grandchildren.